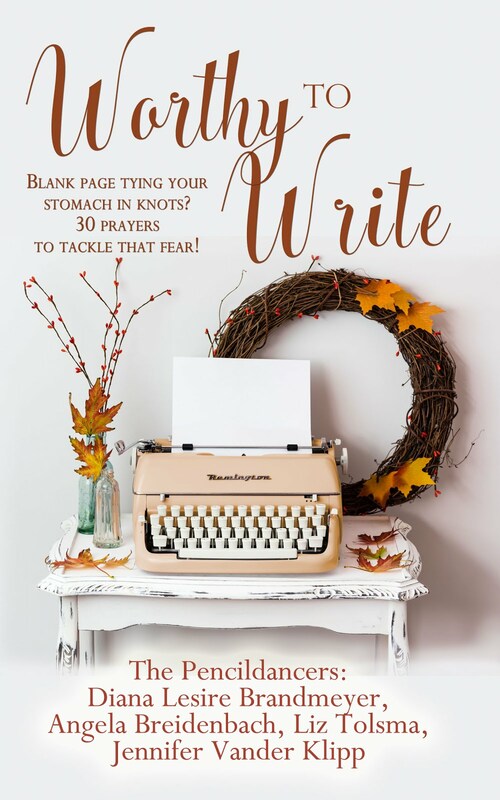 Halloween can be a writer's delight or nightmare. At our church we do Trunk or Treat. 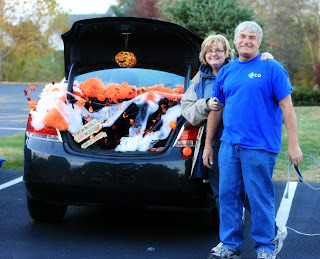 Members of the congregation decorate their car trunks with happy pumpkins and lights. We load up our candy baskets and wait for the little ones to come. And they do by the car loads. It's fun to see what each child has chosen and how the younger ones become their chosen character. What is frightening are the older people who come without children dressed in some rather odd costumes. We give them candy too. They don't just get the candy though, everyone also gets a small piece of paper telling them about Jesus. Those who aren't believers may think we are playing a trick on them, but really we are offering them a treat. Not to mention the handfuls of candy tossed in bags, pumpkins and pillowcases at each trunk stop. What did you to for Halloween? Oh, Diana, y'all are the cutest couple! LOVE this idea. Just rested from the Sabbath! Thanks Patti. It was fun.